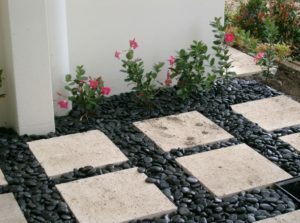 For all your landscaping needs, think Decorearth. 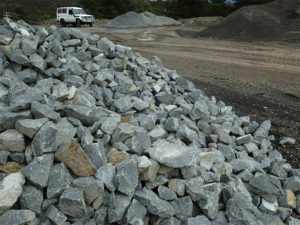 WE ROCK! 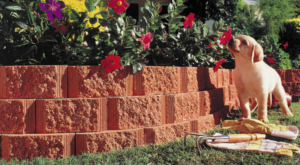 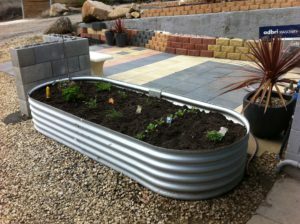 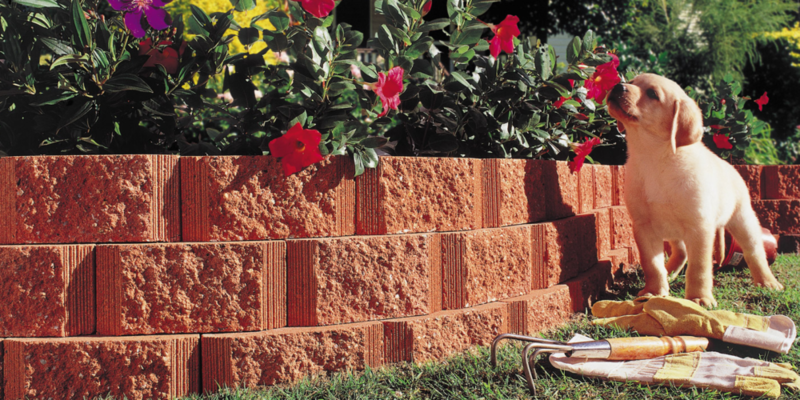 DECOREARTH is a retail outlet with supplies for landscaping, decorative stones, gravels, bark, mulches, loams, sand and more. 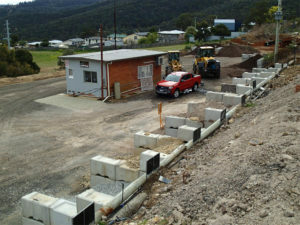 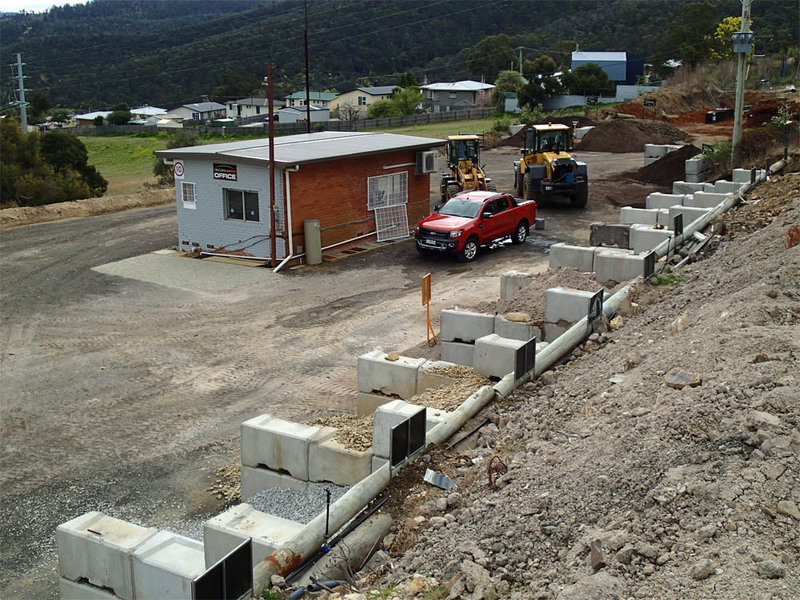 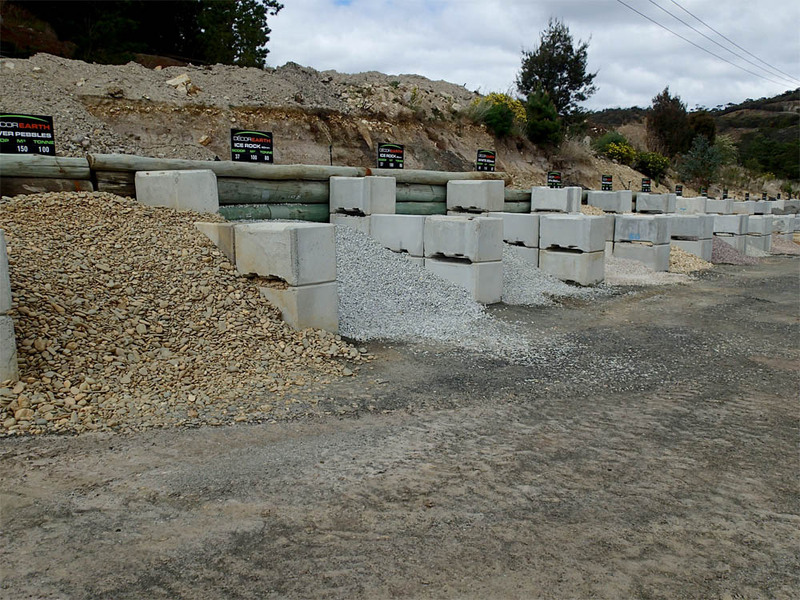 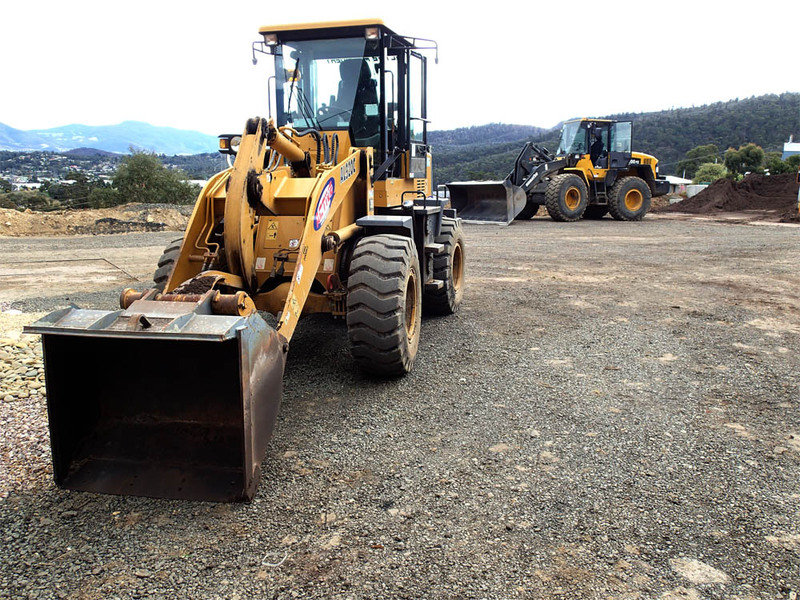 We are a locally owned and operated Tasmanian family business that has evolved into a significant supplier to both the local home gardeners and the commercial landscaper. 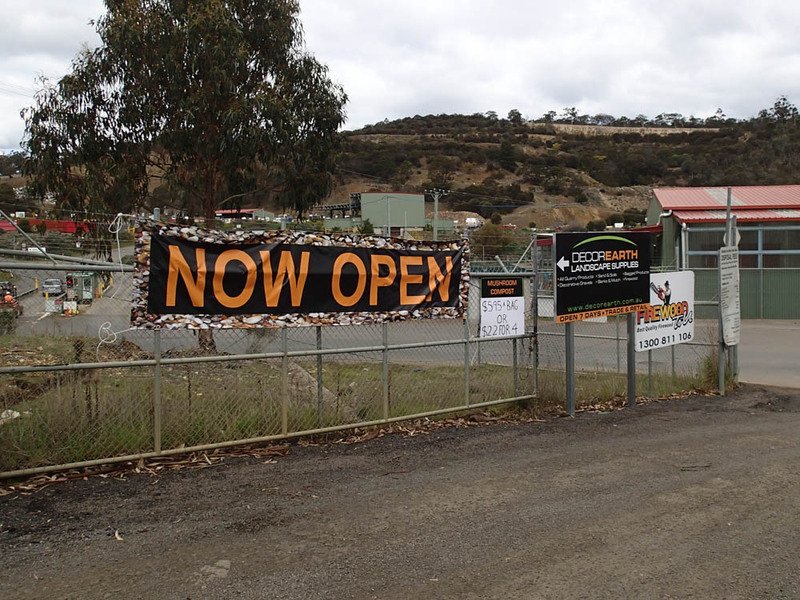 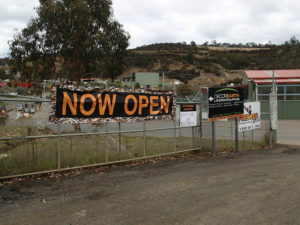 Come and check out our giant new yard just opened at 151 Mornington Road. 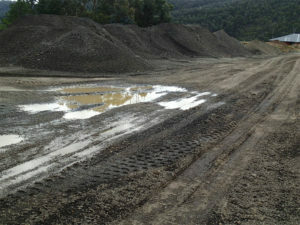 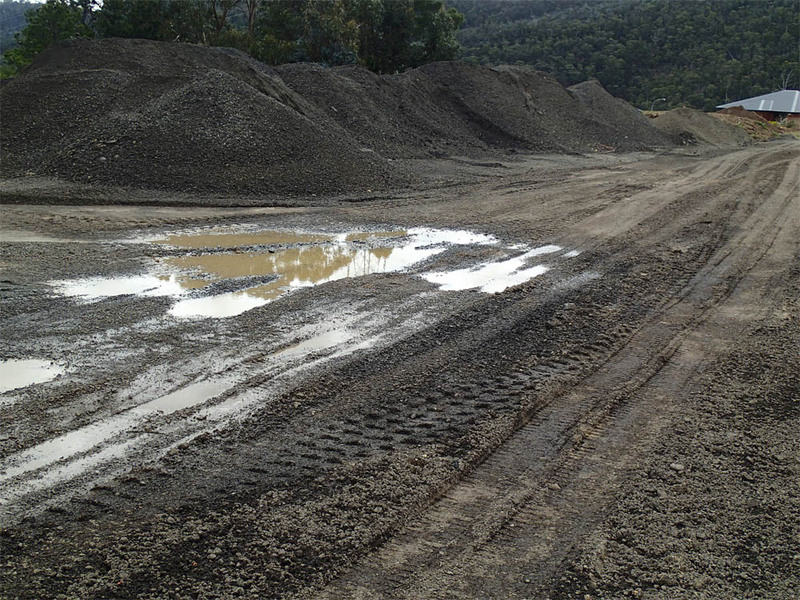 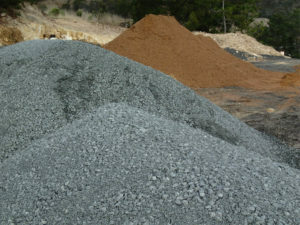 Barks & mulch, sands & soils, quarry products. 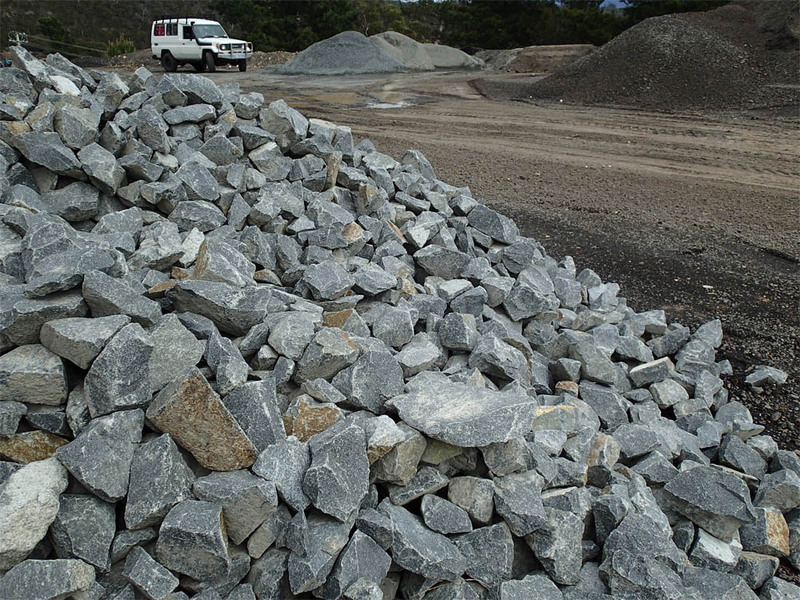 There is nothing we don’t stock or at least can source for you. 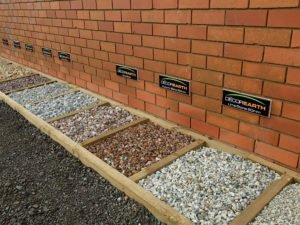 We are very competitive with our pricing if you’ve seen it cheaper tell us and we’ll beat it. 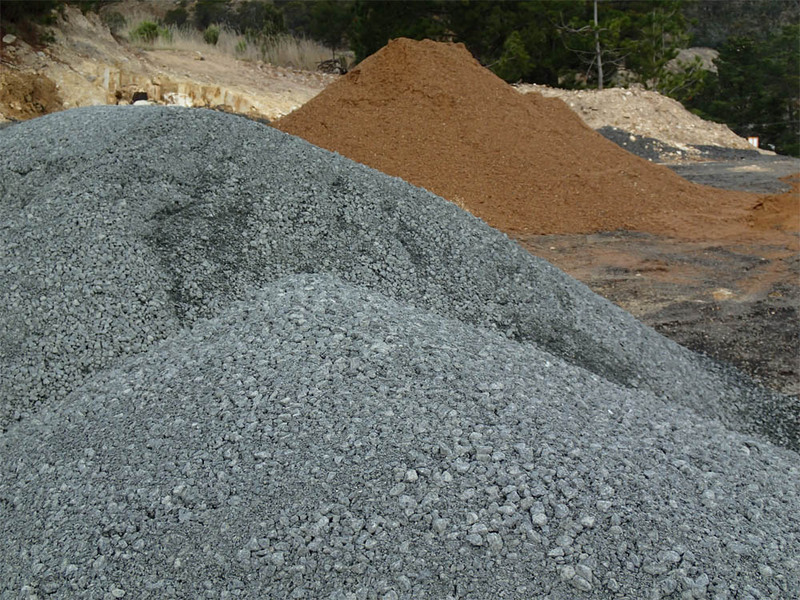 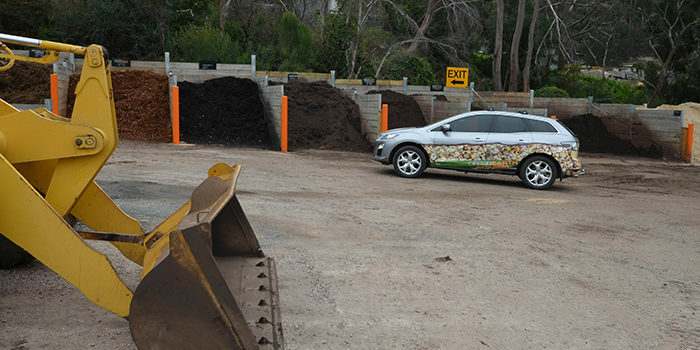 We can also take your excess soil, sand, rocks, concrete, bricks, etc from $35 per load as we have a dump site at this location. 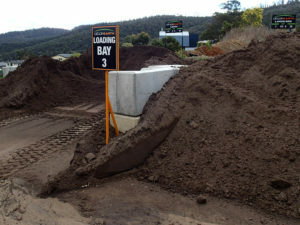 Call Chris 0418 570757 or Kyle 0435 035 128 for further information. 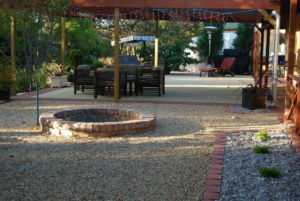 “My family and I pride ourselves on offering a high level of customer service and a great support service. 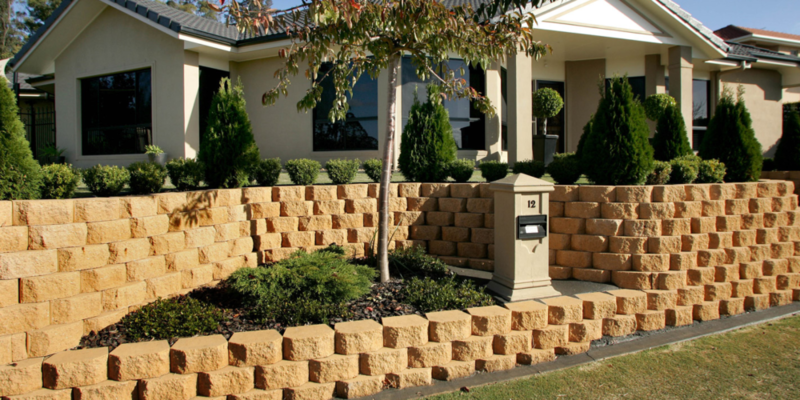 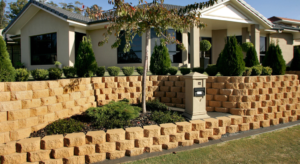 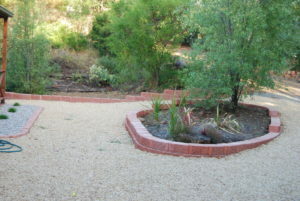 DECOREARTH specialise in waterless landscapes, making your garden the envy of your neighbours. 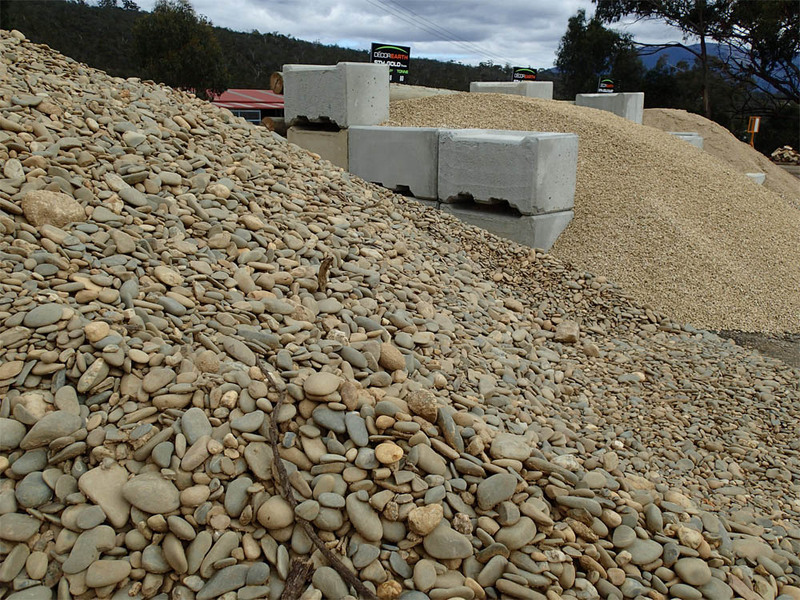 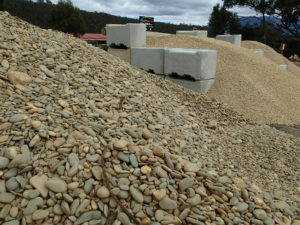 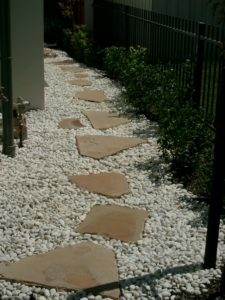 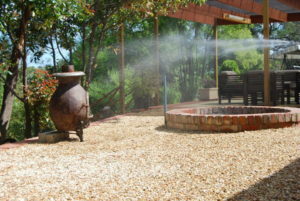 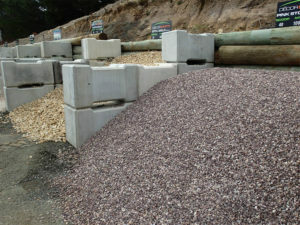 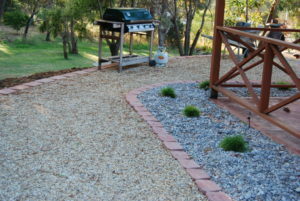 The use of decorative gravel is a popular alternative to thirsty and labour intensive lawns. 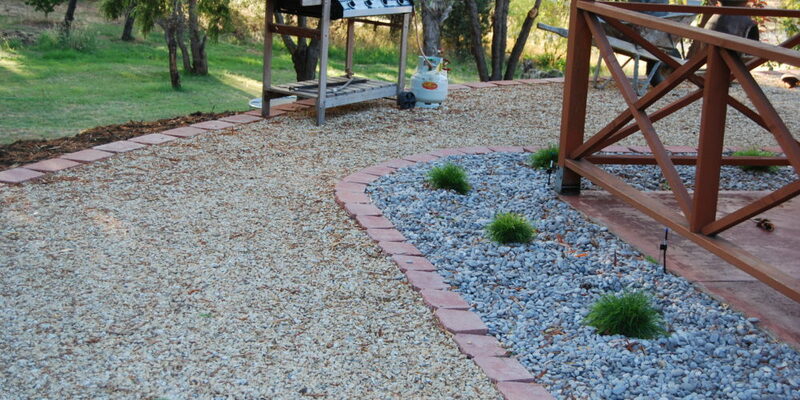 No more tedious mowing and weeding, precious time can now be spent with the children. 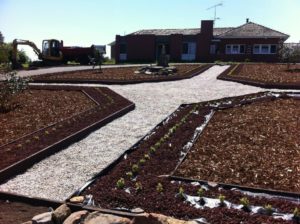 If you are looking to landscape your new garden or give your current one a facelift, contact the friendly staff at Decorearth.